[لَّوۡلَا يَأۡتُونَ عَلَيۡهِم بِسُلۡطَـٰنِۭ بَيِّنٍ۬‌ۖ – Why do they not bring for them a clear authority? ]- Meaning: Bring Hujjah [i.e. clear and overwhelming proofs that would show the correctness of what they are upon and the falsehood of their opponents] and Burhaan [i.e. 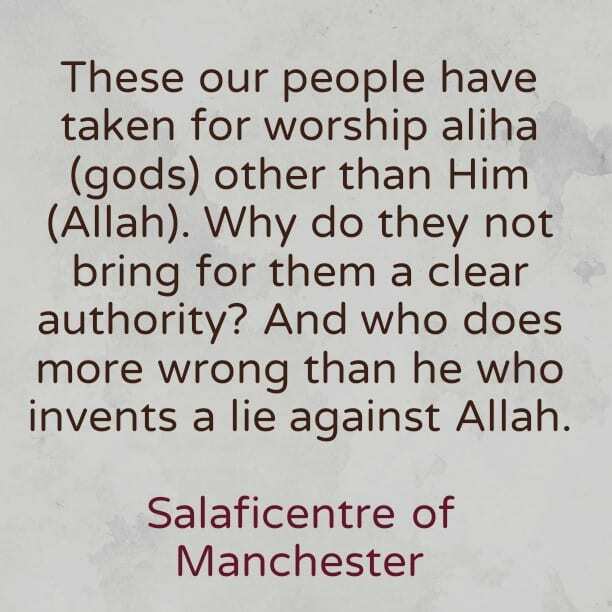 evidences that clarify and distinguish between truth and falsehood from every angle]; however they have no way of doing so, rather they only invent a lie against Allaah and this is the greatest type of oppression [or transgression]. This is why Allaah said that the young men said: [فَمَنۡ أَظۡلَمُ مِمَّنِ ٱفۡتَرَىٰ عَلَى ٱللَّهِ كَذِبً۬ا – And who does more wrong than he who invents a lie against Allah]. 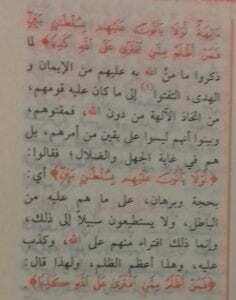 [Source: Tayseer Al-Kareem Ar-Rahmaan Fee Tafseer Kalaam al-Mannaan. Slightly paraphrased]. 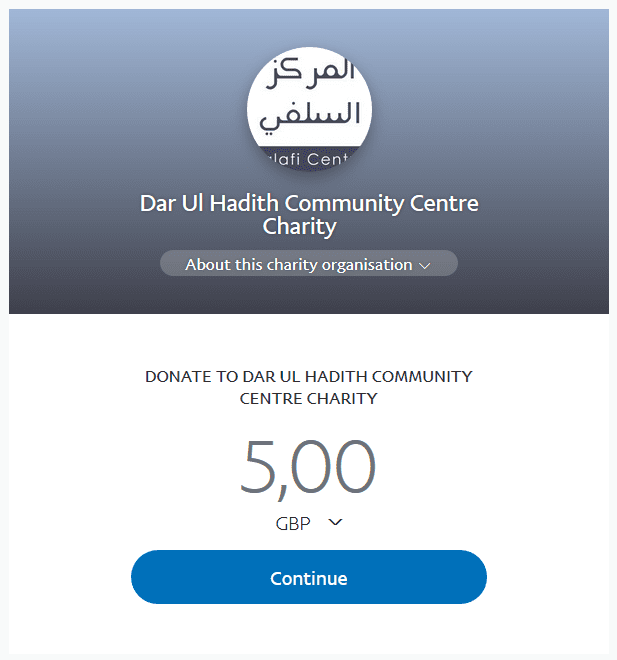 Your feedback is welcomed to improve the content of this article BaarakAllaahu Feekum.